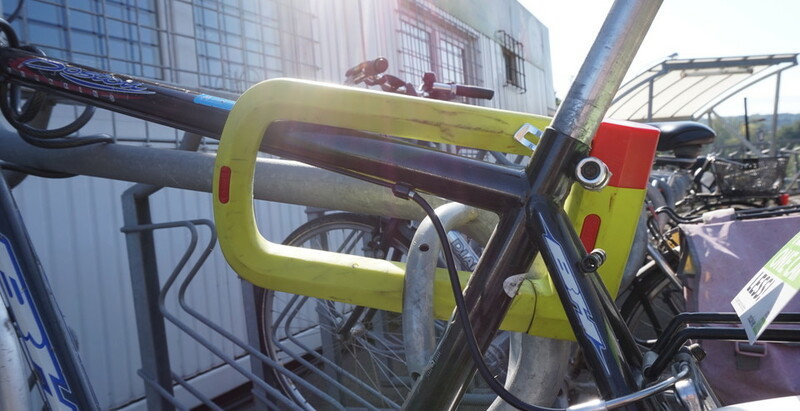 In case someone steals your bike, engraving (i.e. 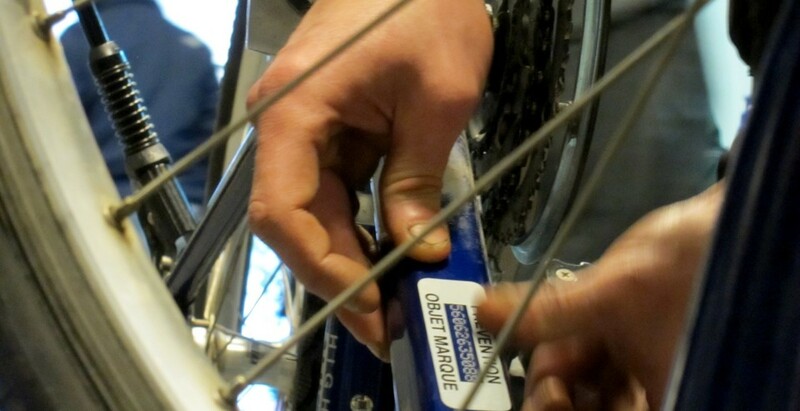 getting your national registration number engraved on the frame of your bike) increases the chances of getting it back. 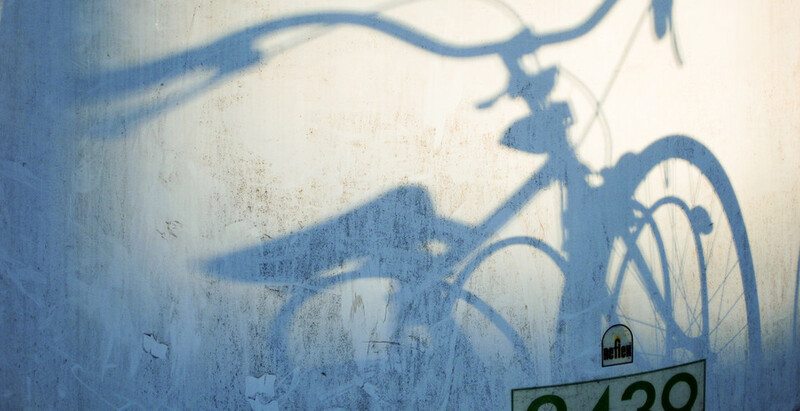 The unfortunate prevalence of bicycle theft and vandalism might encourage you to take up insurance against bike theft. 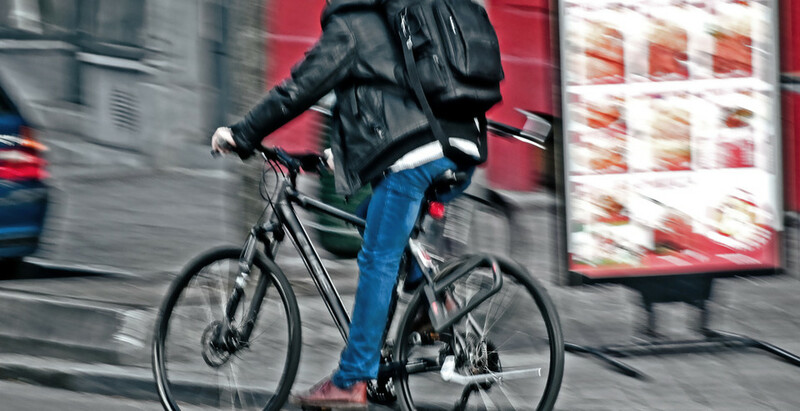 Insurance companies that offer packages specially for bikes are still rare in Belgium. However, some bicycle manufacturers and certain specialist bicycle shops do offer this kind of cover.